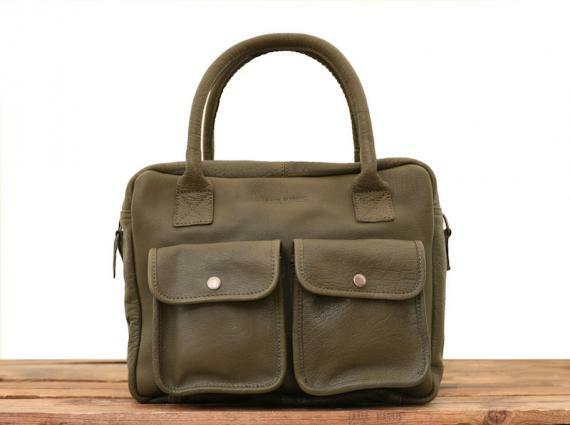 We love the elegant and casual style of LeDandy, made entirely of "Bubble" buffalo leather with a cotton lining. Real 24H bag, it will prove very handy thanks to its multi-compartments (A4). 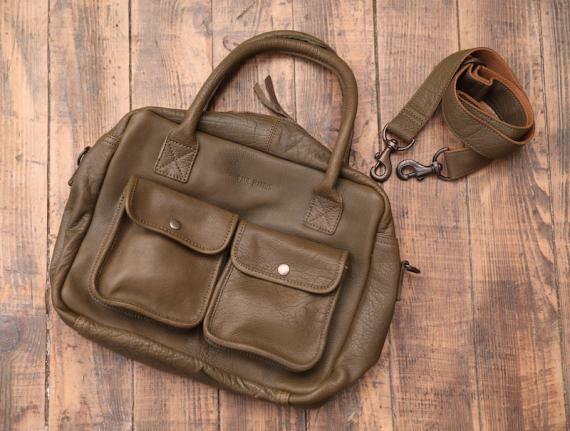 Plus: It has an adjustable and removable shoulder strap, made in leather. 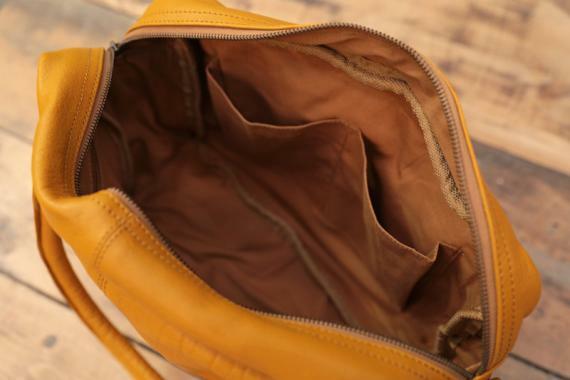 The leather chosen by PAUL MARIUS may have markings or slight variations of colors, these nuances inherent in the skin and tanning effects are sought to provide a bag of character. Keep in mind that several pieces of leather are selected to make one bag PAUL MARIUS, and this in order to offer you a unique bag. For maintenance, we recommend the Universal cream SAPHIR for models without a metallized patina. The Dandy Black / Gold and Light Brown / Gold are made of a leather having a metallized pigment. In use, the leather will patina and golden color may have some alterations. We recommend you to use a waterproofing spray to help fixing the patina.